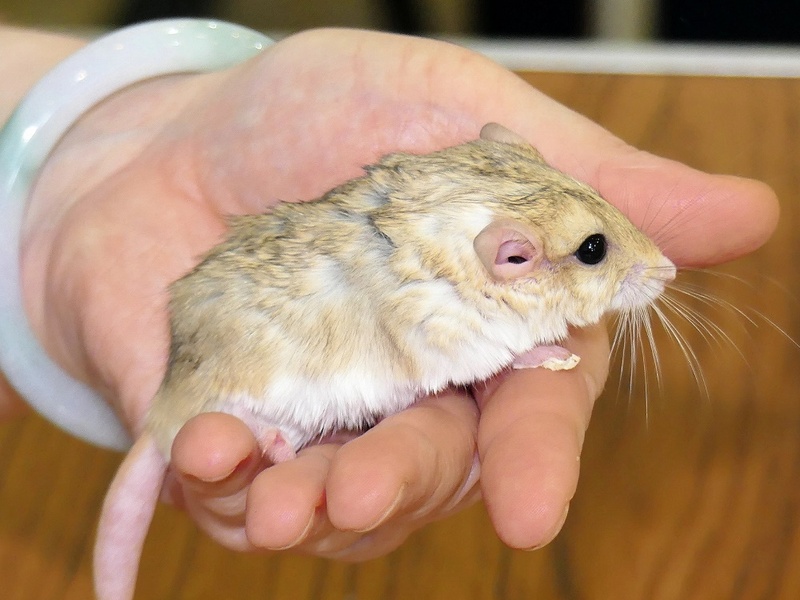 The National Gerbil Society (previously known as The National Mongolian Gerbil Society) is a British society for the promotion of Gerbils and Jirds as pets, and exhibition animals. Overseas members are invited. The Society was founded in 1970. 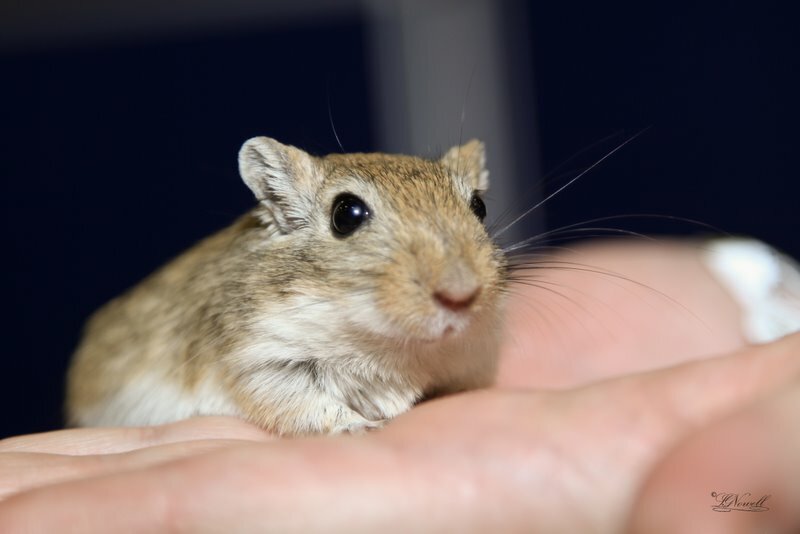 All members receive a journal sent by post containing the latest gerbil news, details of shows and events, show reports, articles, reviews and information on gerbil care. Members can exhibit at one of our shows held in various parts of Great Britain. At our shows exhibitors compete for trophies and rosettes. Most importantly our shows are fun and give our members an opportunity to meet others who keep and breed gerbils. This new site will be developing over coming weeks and replacing the old NGS website. This entry was posted in Welcome on October 4, 2014 by Learned Gerbil. The Real London Show in Bracknell on 8 September and The London Championship Show on 14 October are almost upon us. Full details are here. This entry was posted in Uncategorized on August 27, 2018 by Learned Gerbil. This entry was posted in Uncategorized on January 6, 2018 by Learned Gerbil. Click here for details of The Real London Show and The London Championship Show. This entry was posted in Uncategorized on September 3, 2017 by Learned Gerbil. Classes for Duprasi (Fat-Tailed Gerbils) have been added to the exotic section of the schedule. This entry was posted in Info, Updates on May 20, 2017 by Learned Gerbil. Enter the next Gerbil Show at a brand new venue! This entry was posted in Uncategorized on May 8, 2017 by Learned Gerbil. The Bradford Premier Small Animal Show returns to Doncaster Racecourse for 2017! After moving from Doncaster Racecourse to Harrogate in 2006 the Bradford Premier Small Animal Show is back in Doncaster for the 2017 show where the Gerbil Section will be held on Saturday 21 January. Details of the venue etc. and more about the two day event here. This entry was posted in Info on January 1, 2017 by Learned Gerbil. Closing date for gerbil entries 7 September. This entry was posted in Uncategorized on September 5, 2016 by Learned Gerbil. Closing date for gerbil entries 2 October. This entry was posted in Info, Updates on January 18, 2016 by Learned Gerbil. Check out details of our next show here. This entry was posted in Uncategorized on August 18, 2015 by Learned Gerbil.